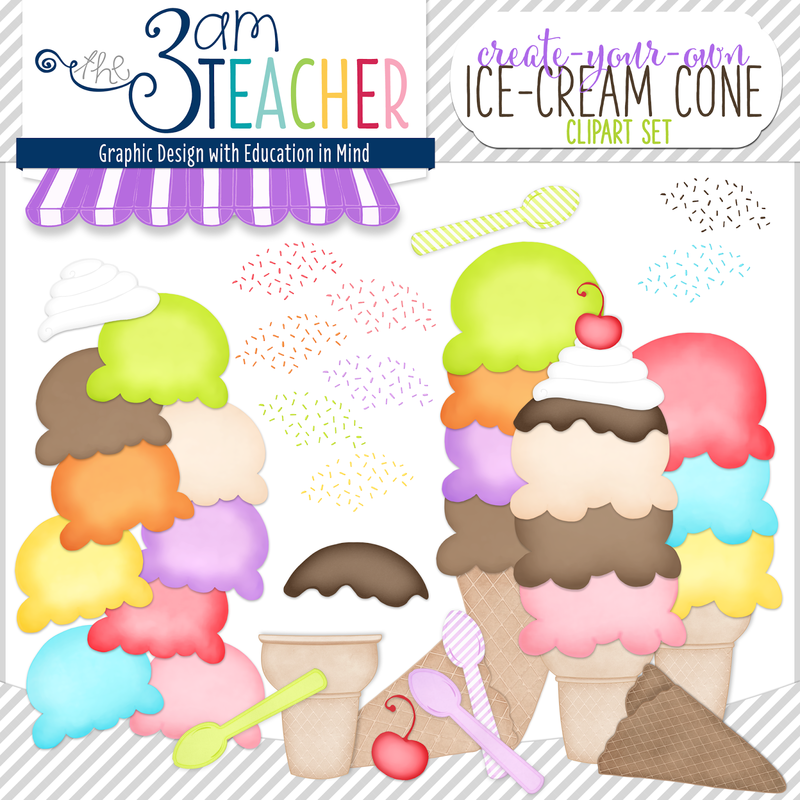 The 3am Teacher: Calling ALL Ice Cream Lovers!!! 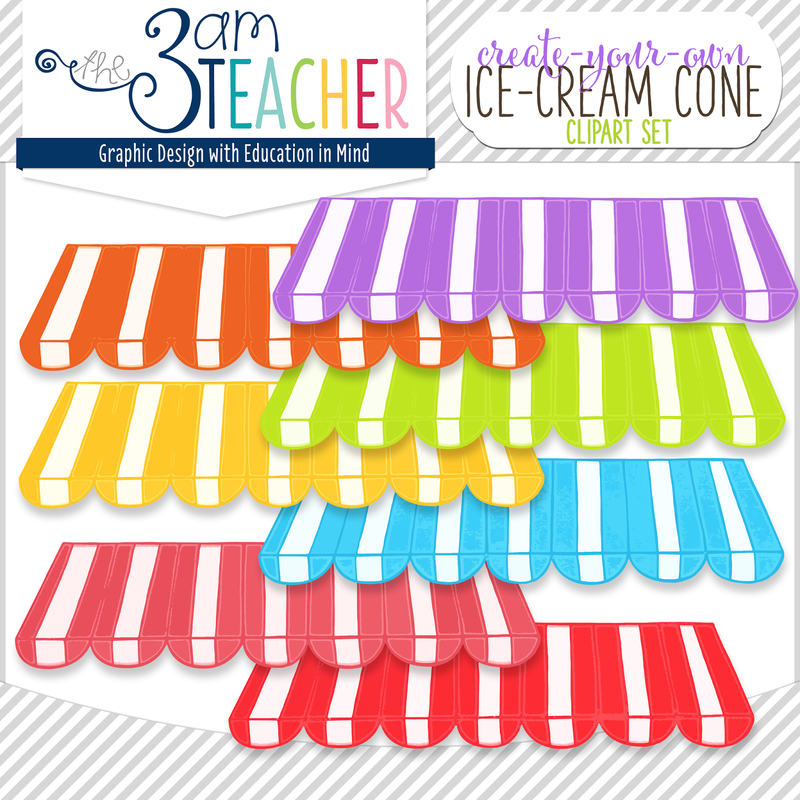 Calling ALL Ice Cream Lovers!!! 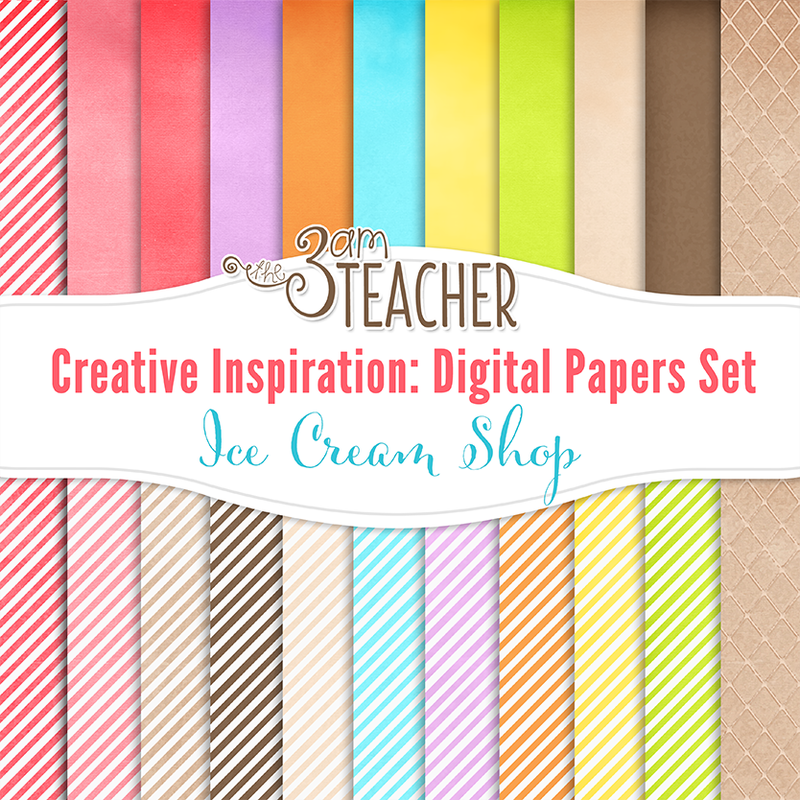 This set includes over 70 graphics in full color and black and white for you to create with. The set will be marked down to $4.00 for the rest of today. 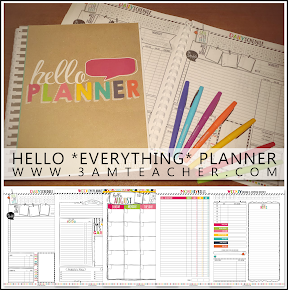 You can click the image below to get these from my website or use the links I provided under each set. 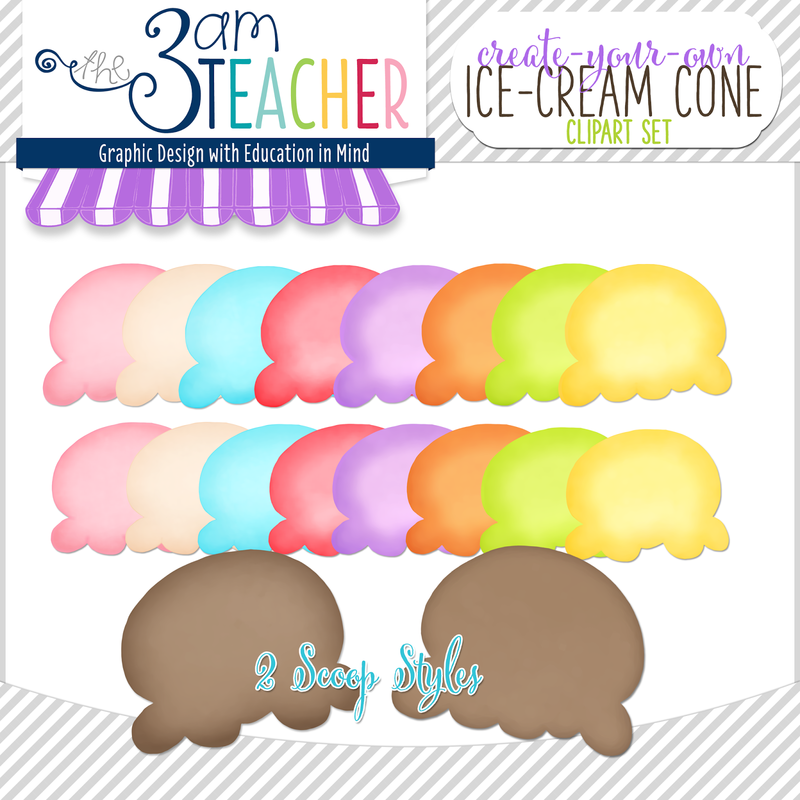 I have also made the patterns I created for these graphics, available in a separate set. 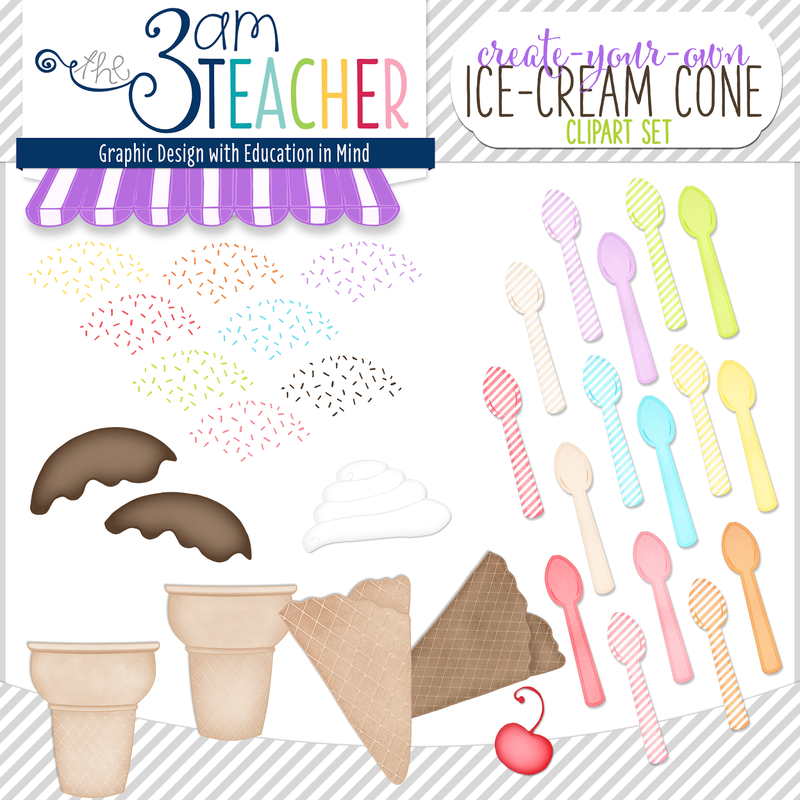 I have created a Build-Your-Own Ice Cream Cone clip art set including over 70 graphics for you to enjoy!! Have a wonderful Sunday afternoon!! !